Director, The Edinburgh College of Art and All Walks Beyond the Catwalk Diversity Network, Mal studied Fashion design at Edinburgh College of Art and The Royal College of Art, London. During his studies he was awarded the BT Award for Outstanding studies. 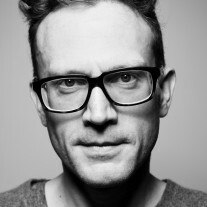 Following graduation he worked in Italy before focusing on a freelance career and setting up his own label in partnership with Leigh Bagley, knitted textiles designer.Now Programme Director of Fashion at the prestigious Edinburgh College of Art, University of Edinburgh, Mal explores the implementation of Emotionally Considerate Design within fashion education. His research interests focus on the role and importance of emotions to the design research and prototyping process. His role in developing fashion education has been evidenced by student success at Graduate Fashion Week and international competitions. He recently exhibited at the ‘Cut 1’ Exhibition in Edinburgh and presented a paper titled ‘Emotional Engagement in Fashion’ with Linda Shearer (Glasgow Caledonian University) at Mansfield College in Oxford. Current research papers explore the use of new language for diverse bodies and beauty ideals within fashion education. Mal is developing the Emotional Engagement Research Network, which underpins the All Walks Centre of Diversity activities at ECA. Mal has developed collaborative partnerships with the Scottish national Portrait Gallery, develop design projects explore diversity of body image and beauty. Philip Clarke studied Textile Design and Fashion at Winchester School of Art, following and following experience in visual merchandising, developed a freelance career working as stylist and writer. 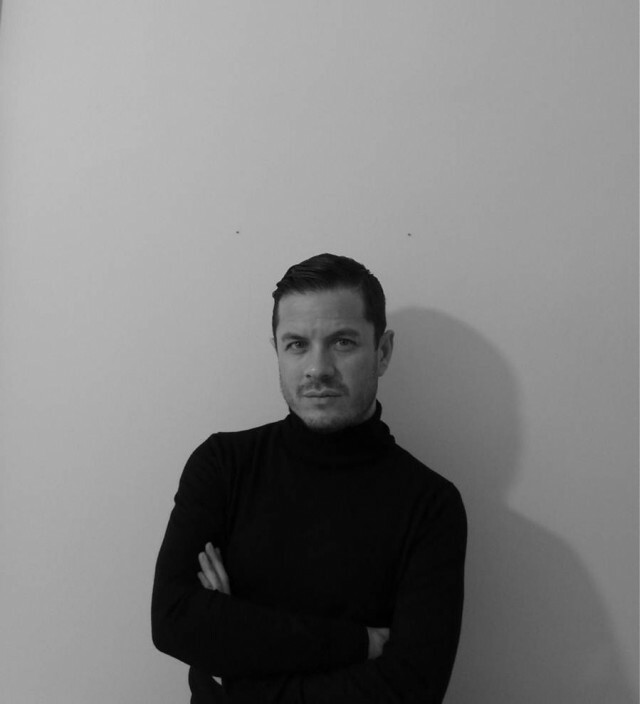 He has been lecturing on the Fashion and Media & Fashion Styling programmes at Southampton Solent University since 2006.He is currently involved in two research projects, both concerned with teaching fashion styling and the fashion image-making process. He recently presented a co-authored paper (‘The role of the stylist in hypermodern image-making’) with Jennifer Anyan at the London College of Fashion, Fashion Colloquia and has recently enlisted a number of stylists to produce photographic images for an ongoing research project examining the cognitive process of styling and the photographer/stylist creative partnership. The project, involving Solent graduates, freelance stylists and lecturing staff will culminate in an exhibition in the Concourse Gallery, Southampton in January 2012. Recent involvement in a conference in Ningbo, China has lead to the development of another funded project, conducting a five-day fashion styling and photography workshop at the Zhe Jiang College of Fashion and Textiles. Karen Cross studied Textile Design at The Scottish College of Textiles (Heriot Watt University), specialising in knitted textile design. She has designed & developed knitwear and jerseywear for women, men and children, for companies that both manufacture and retail on a global basis, with a strong emphasis on brand image and fully fashioned knitwear. Karen has also spent time as a freelance knitwear designer, providing knitted swatch ideas to London-based design agencies. 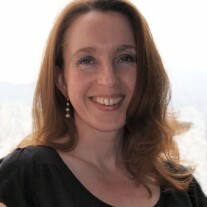 For the past 10 years she has been working in the education sector, as a Senior Lecturer on the HND Fashion & Textiles course at Aberdeen College from 2002-2008 and as the Course Leader for the BA (Hons) Fashion Management course at Robert Gordon University in Aberdeen, from 2008 to the present date. Her interests include traditional Scottish kilt-making, fashion illustration and sustainability issues in the fashion industry, with a research focus on the topics of comfort and heritage in relation to brand development. Anne Chaisty studied Fashion Design and Illustration to Post Graduate level at St Martins School of Art. As a freelance designer, she produced Fashion Jewellery collections showcased at London Fashion Week and The Individual Clothes Show. Collections were sold in Harvey Nichols, London, Niemenn Marcus, New York and Fiorucci, Milan and published in English Vogue. She was previously Course Leader for the BA [Hons] Fashion Studies programme at the University of Derby, a four year sandwich Course that gained national success with Awards from Graduate Fashion Week and The Clothes Show Live, she was also a Visiting Tutor at Trent Polytechnic, Chelsea School of Art and Salisbury School of Art and Design. In 2002, with a partner she started a new company and e-commerce site. ‘Room-One’ and became the UK distributor for a Paris based Company ‘Metal Pointus.’ In 2007 Anne set up a new Fashion Accessories Programme at the University of Wolverhampton where she studied for a Post Graduate Certificate in Learning and Teaching. 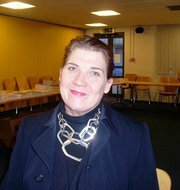 She is currently Course Leader of the BA[Hons] Fashion Studies Course at The Arts University College Bournemouth.